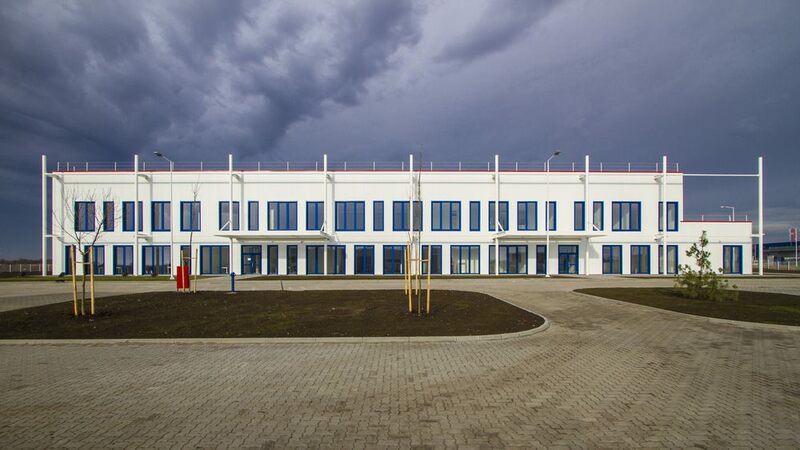 Production hall 'HUTCHINSON WATER I' is located in Serbia in Industrial Zone of municipalities Ruma. 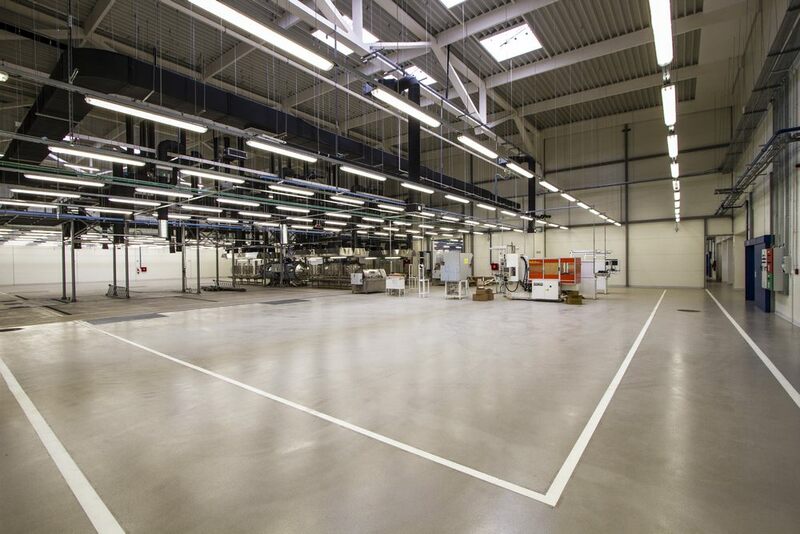 In total coverage of 9000m² it is divided in tree sections: production section, administrative section and warehouse. Design process started on January 2015. and it was over in two month period. With construction permit 351-329/2015 construction of production hall started on 5th of May 2015. All works was completed to the December of 31st, 2015. 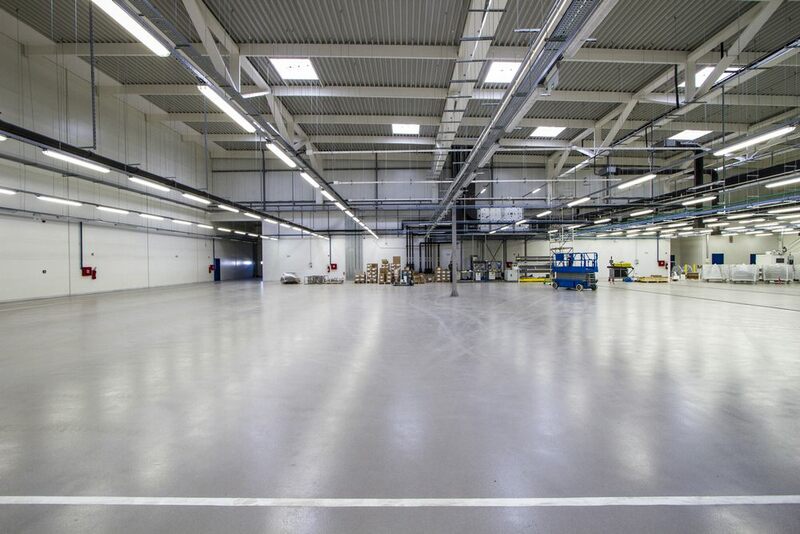 We are now proud to present finished production hall 'Hutchinson Water I'.